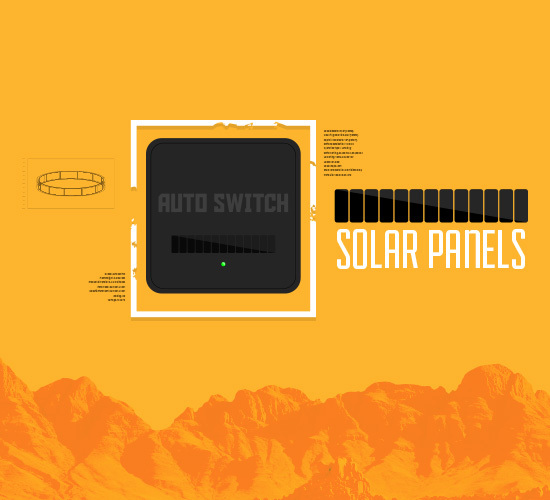 Motion graphics and animation can add life to any brand, even a light switch system manufacturer. 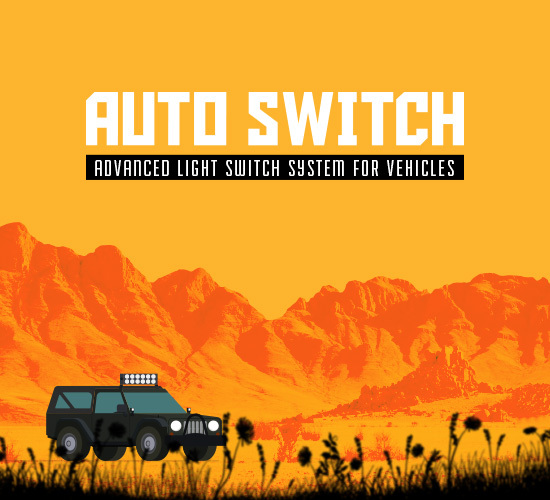 Auto Switch came to us to help them promote a very innovative product that would provide a wireless solution to a traditionally wired auto industry. 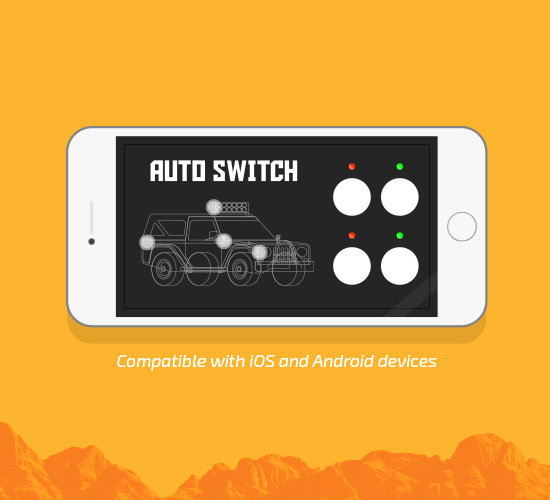 The switch would be a wireless solution that could be controlled by a mobile app. Because this product deviated from the traditionally wired products of the industry, the client wanted to promote it through video. The goal was to display the capabilities of the product and its app and to motivate viewers to visit the website and Kickstarter page in an animated motion graphics video. Before even starting work on the video, our team sat down to research the benefits of the product and the industry. When creating the flow of the animation, our team decided to set the scene first: where it is located, what environment it should be at and what kind of mood it should convey. Our animation team then included an overview of the product itself and showcased both the product and its app in action. The result is a compelling and clean animated motion graphics video that enhances the product and draws viewers in. 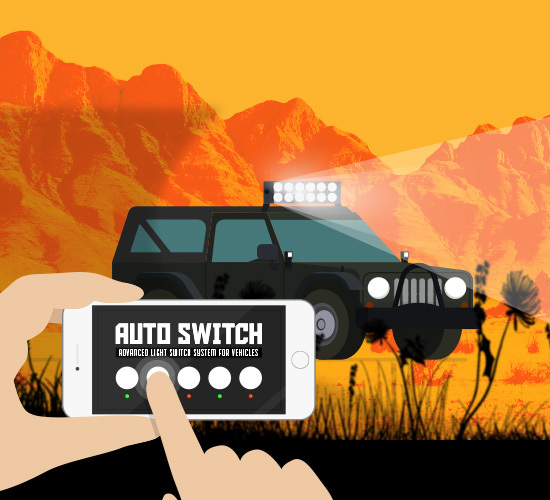 The video allows customers to better understand the benefits of the Auto Switch rather than just seeing photos of the product. Ready Artwork can complement your company’s marketing strategy with any motion graphics or animation, so contact us today!